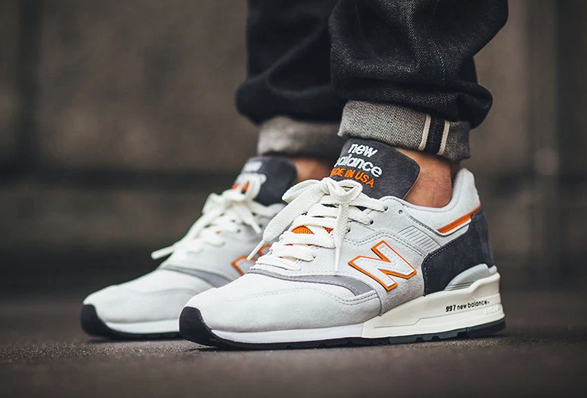 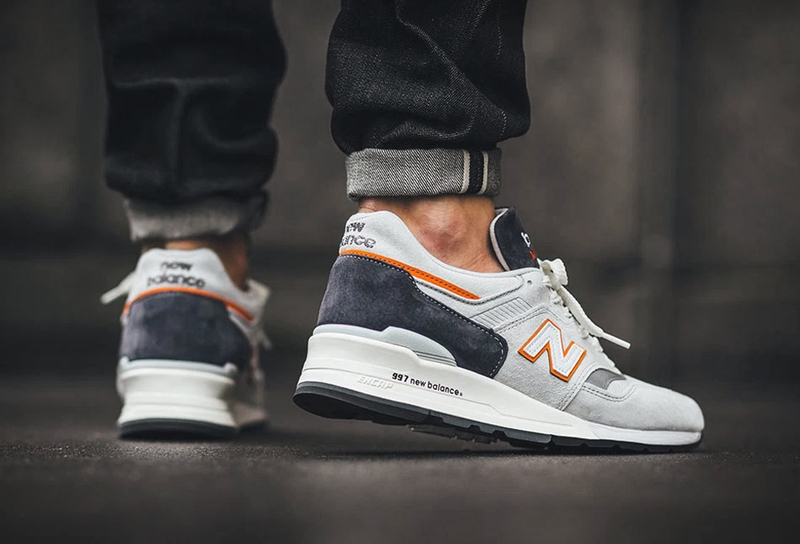 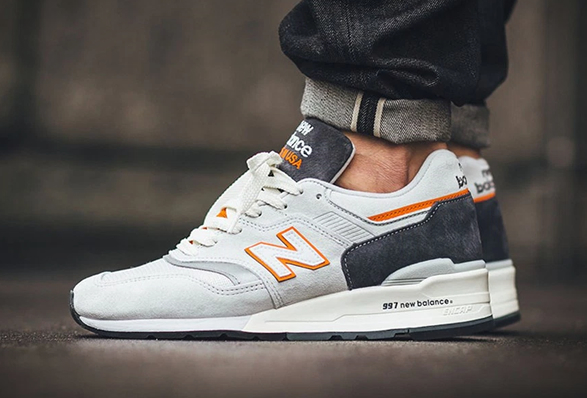 Part of New Balance´s Connoisseur Collection, the new 997 Connoisseur Explore by Sea features a cool gray colorway for the new year as part of the "Explore by Sea” pack. 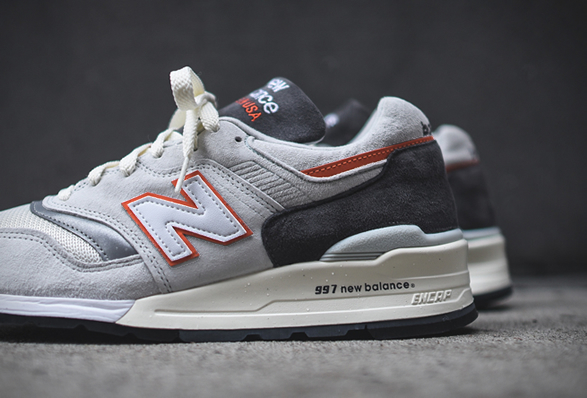 Celebrating America’s history of adventure and craftsmanship, the understated 997 runner features premium construction, carefully chosen suede and mesh, and subtle nautical accents. 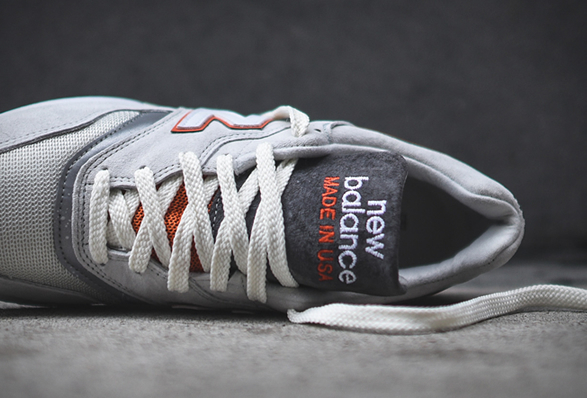 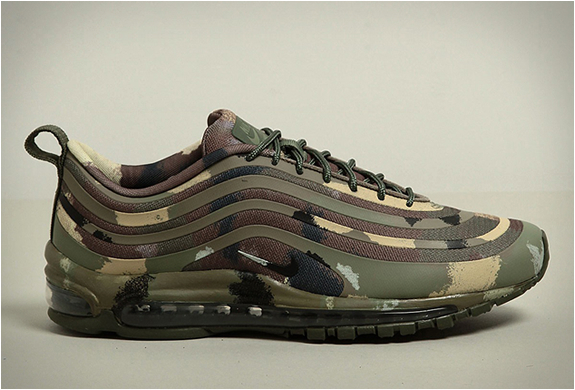 The model sits atop a clean white midsole with a matching dark grey outsole.